I have to mention this product, because it really has changed the way I feel, when I sometimes shave my head in the shower. I usually prefer to shave after my shower, but sometimes I'm in a hurry or haven't shaved my head in 5-6 days and can see the benefit from a REAL wet wet shave in the shower over a regular not so wet shave. When I shave my head in the shower, I continue to wash my face and head with a mild facial cleanser, but I can feel a bit sensitive on my head, when it has just been shaved. This is when I turn to this product. The mildest most gentle and fantastic cleanser I have ever tried. It's from Osmium and it's a white soft thin cream, that does not lather but just feels like a moist velvet like post shave balm and soap in combination. This product has changed the way I feel, when I once in a while shave my dome in the shower. So for dome shavers, that tend to shave in the shower, I advice you to try this cleanser - it makes the shaved area feel so fantastic and soft, while it gently cleaneses the area at the same time. Another product, that has helped the way I feel just after my shave is Thayer's witch hazel. I prefer the unscented, the cucumber and the lavender edtion. It simply prepares the shaved area better after the shave, and before I apply moisturizer and after shave lotion/splash. Do you have a product, that just makes the grooming/shaving ritual more pleasant for you ? Been making and using my own aftershave which consists of Dickenson's witch hazel, tea tree oil, vitamin E oil, and essential oils like lime, bergamot, cedarwood, orange, lavender etc. I have made up several different bottles and they work great and make my face feel fantastic. I have to agree with you on the Thayer's Witch Hazel Claus, excellent product. Kiss my face shaving cream. Unscented. A tiny little dab turns even the most stubborn or difficult soap into amazing thick lather. Plus it doesn't affect the scent at all that I can tell. It's allowed me to use soaps that I had previously resigned to just being too tricky to even bother to try with my hard water. I bought the smallest tube they make and it's something I wouldn't have believed if I hadn't tried it. (11-17-2017, 05:39 PM)merkur man Wrote: I have to agree with you on the Thayer's Witch Hazel Claus, excellent product. +2. An everyday application for me. ...on a pile of AoS pucks... ? (11-18-2017, 10:28 AM)CHSeifert Wrote: I actually agree. The Czech & Speak, both No.88 and O&C, along with my wee bit of English Fern tallow are my favorites to use because of their fragrances and performance and actually MWF is on that list too, I love the way it smells and lanolin is always a big plus for me. AoS won't replace them because I prefer their fragrances, but the AoS is at least their equal in performance and just might end up alongside my Yardleys. If only the AoS's were a little stronger in the nose department. They're barely there. I just received a sample order from Shave Dash that includes Valobra Fern and B&M Reserves both Cool and Fern. I have high hopes for those. If the Cool is any good I'll be in full hunt mode for more Floid Blue aftershave. (11-17-2017, 03:22 PM)CHSeiferth. Wrote: Do you have a product, that just makes the grooming/shaving ritual more pleasant for you ? The old clamshells were so unpleasant. 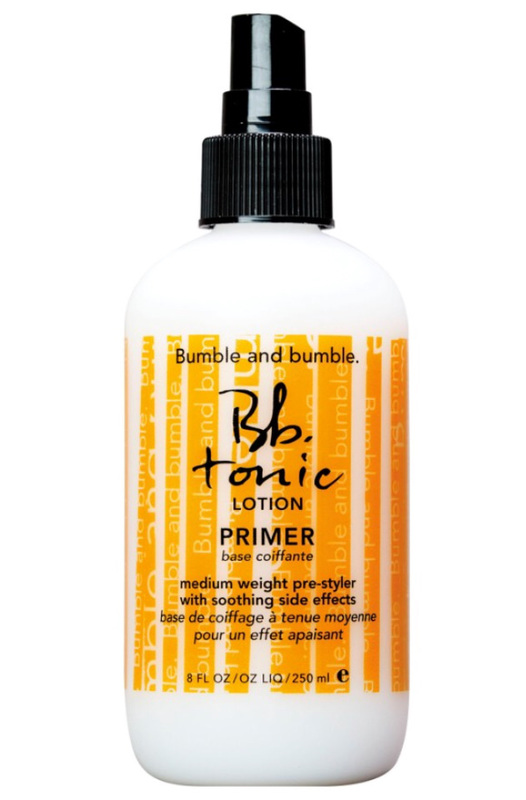 This is a very light tonic that is applied with a pump/mist. No goopy fingers; no spillage. It’s particularly nice for short hair (I keep my hair short year round) and especially for the scalp. Even you head shavers would enjoy it as an Aftershave rub! It contains tee tree oil, Lavender and other essential oils. It has a very light, pleasant “clean” scent. I’ve tried many over the years but keep coming back to this. Just a nice and scalp-healthy finishing touch to your grooming ritual. Three mongrel brushes that make me smile every time they're used, and are on my 'never, ever part with' list. A Duke 3 that Rudy Vey reknotted with a Shavemac 2 band 25/50 fan; a Thater 4125 that Bob Quinn reknotted with an Elite Razor 28/55 2 band Manchurian bulb; and an Elite Razor lignum vitae Lotus style handle into which Bob transplanted a Simpsons Chubby 2, 3 band Super that is the softest, densest 3 band knot in my den. Before these 3 brushes (other than a custom piece by Mr. Quinn - btw, now all my ER knots are sublime) I always figured that all brushes had an element of scritch, that it was just the nature of the beast. These brushes were/are game changers for me. They've changed my understanding of badger brushes.